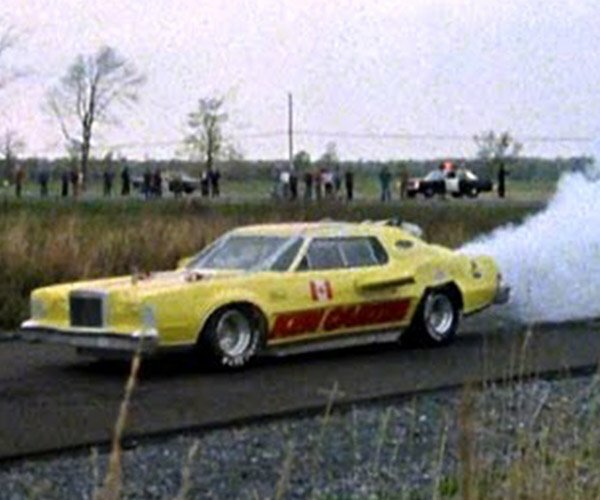 …and on the second movie he rose again. 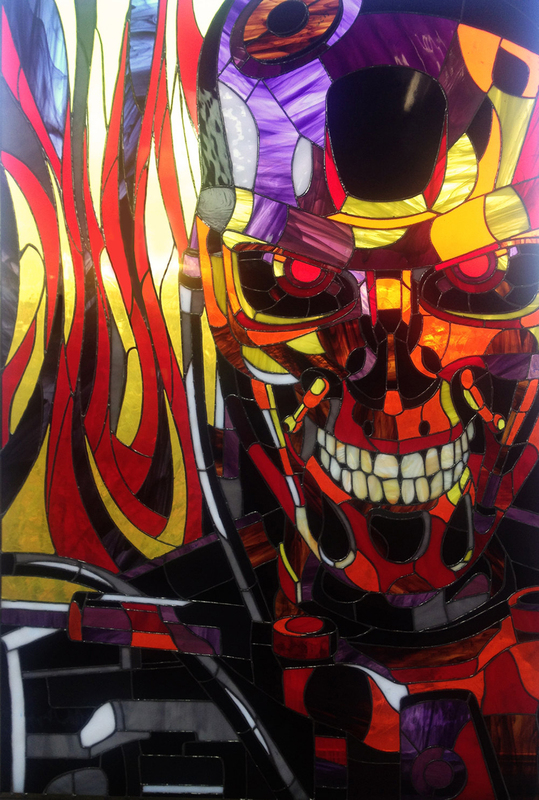 Stained Glass Co.’s large T-800 stained glass portrait is a wonderful homage to the one who sacrificed himself to save us all. 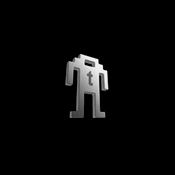 Or is this the dude who tried to doom humanity? The portrait measures about 4’x 3′ and is made of 500 opal glass pieces. 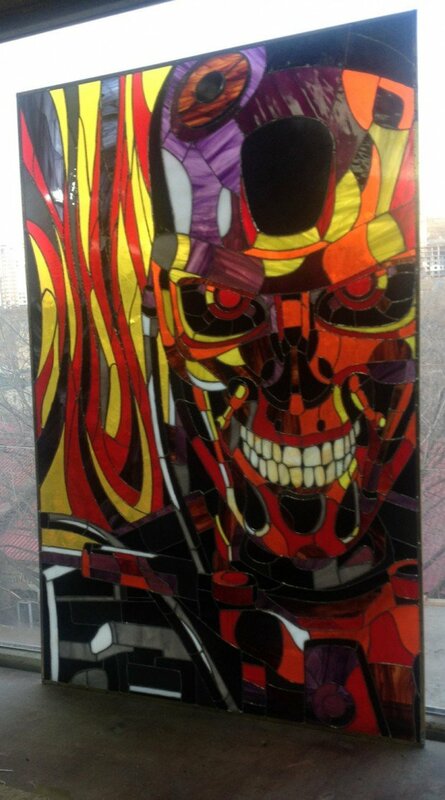 Order it from Stained Glass Co. for $4,000 (USD). 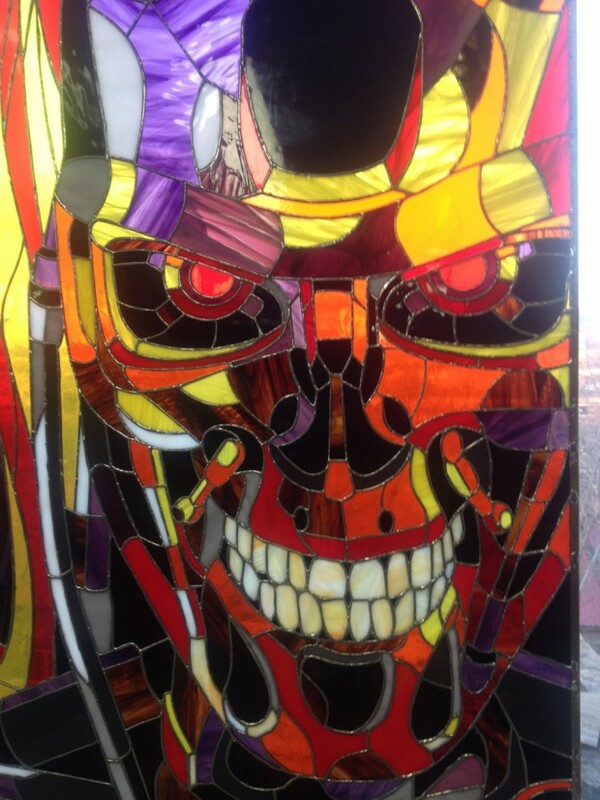 The shop also has a large Iron Man stained glass portrait for worshipers of the Holy Quaternity.